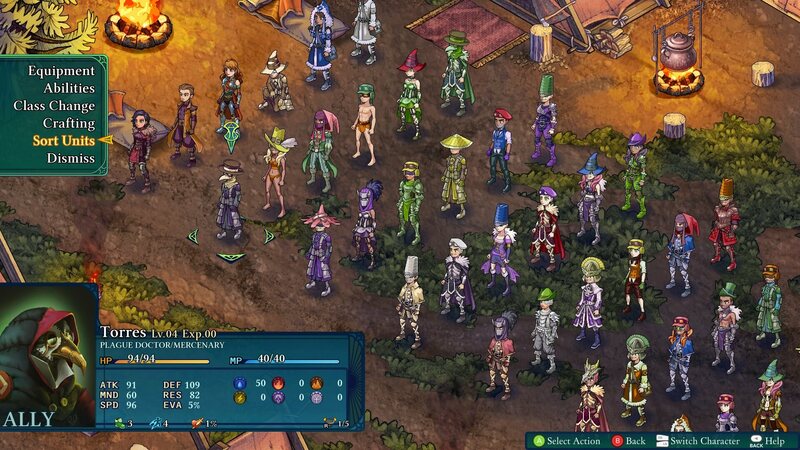 The game is set in a fantasy world ruled by the Immortal Council. A group of eternal rulers guarding the realm. Since few remain, these rulers decide to entrust their mortal agents, the Arbiters, with the task of watching over the lands and protect it from vandals, murderers, and monsters. There will be character portraits and delightful battle maps. During the adventure, we will be taking control of an agent of the Arbiters named Kyrie. We will meet and recruit other characters that help us to unmask the plans of our corrupted order. The plot is certainly one of the strong points of Fell Seal. 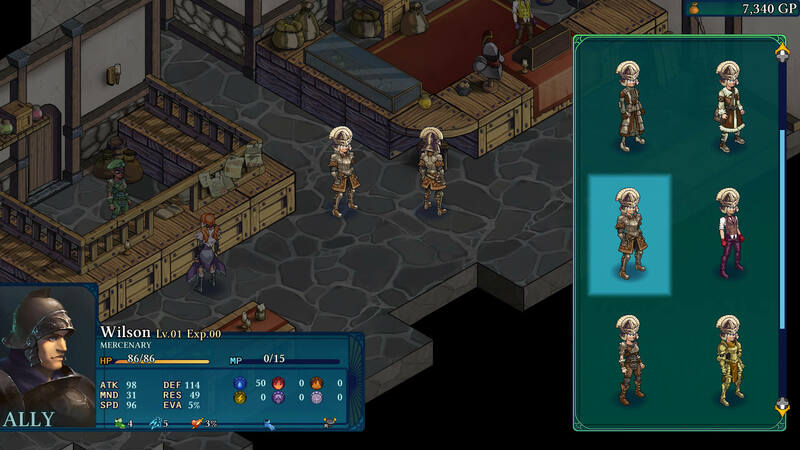 There will be exciting moments and twists during the course of the whole adventure that will be told with detailed in-game cutscenes, in the style of classics like Final Fantasy 6 and Tactics Ogre. The campaign will last approximately 25 to 35 hours with 10 hours of endgame content. 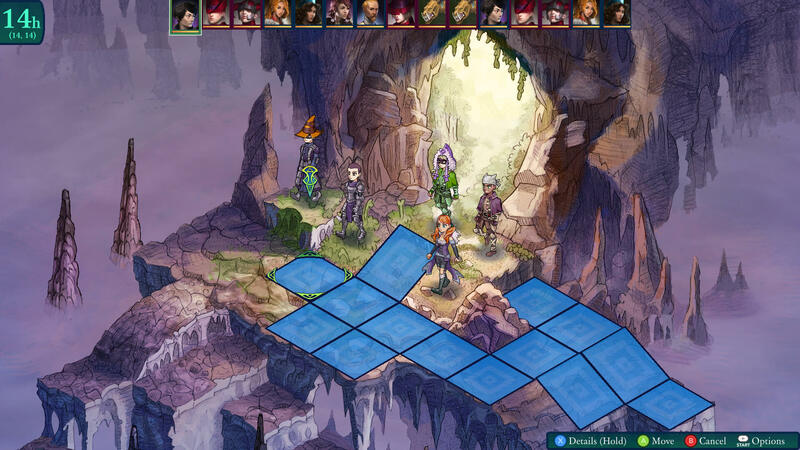 The heart of Fell Seal is the tactical turn-based combats. We will fight in maps with grids where the height and position of our soldiers will be crucial. Height and position of our soldiers will be crucial. Every mission we clear will unlock a new point on the map with a new story mission to complete. 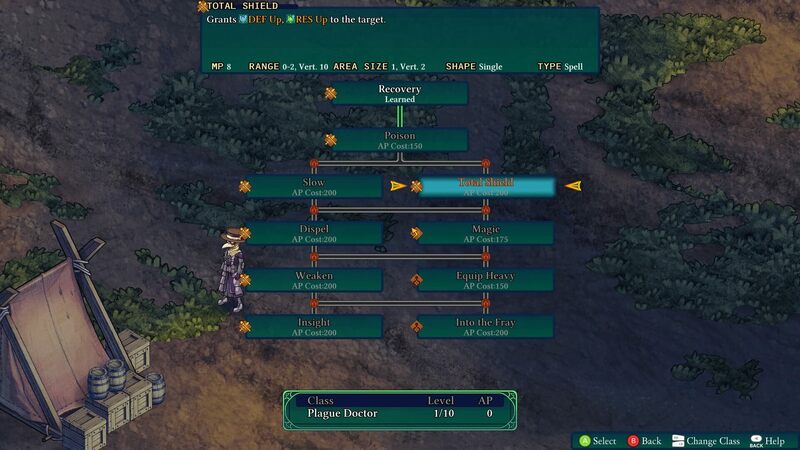 Each class has related skills that will be unlocked as the experience of the characters increases. Many other classes are hidden and we will have to meet certain requirements to unlock them. 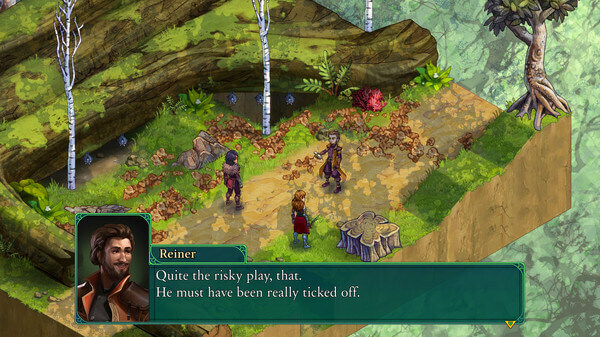 Death is not permanent in Fell Seal: Arbiter’s Mark. Once defeated, our characters will not be lost forever but will only have to rest for several battles before being sided again. Definitely, a choice that forces us to develop all the members of the party because they can all come in handy. The 2d graphics with high-resolution pixel art is absolutely delicious. 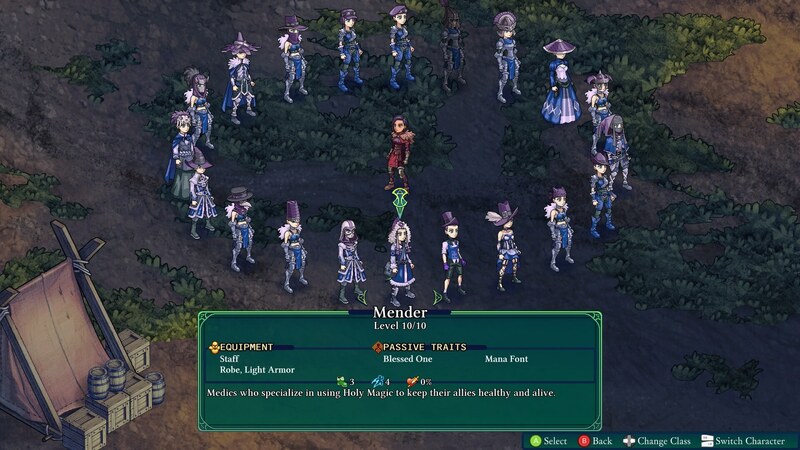 We appreciate also the character portraits and the delightful battle maps. For the music and the soundtrack, the team relied on Jan Morgenstern, with whom they already collaborated with another studio for the Nintendo BLACK SIGIL title. 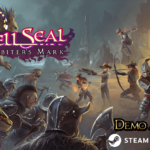 In conclusion, we remind you that FELL SEAL: ARBITER’S MARK is in Kickstarter campaign with a free demo available where you can play the first two campaign missions. The game will be released for Windows, Mac, Linux and Xbox One in 2019 with a Steam early access version. Below you will find a gallery, a video trailer and the link to the game’s STEAM PAGE. 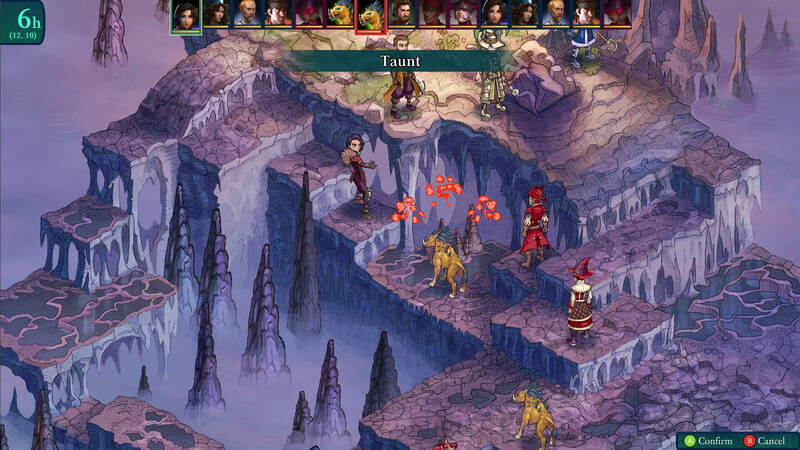 Furthermore read all our turn-based games overview. If you are waiting for this promising turn-based game please let us know in the comments and join our STEAM GROUP to share news and info on the world of turn-based gaming.